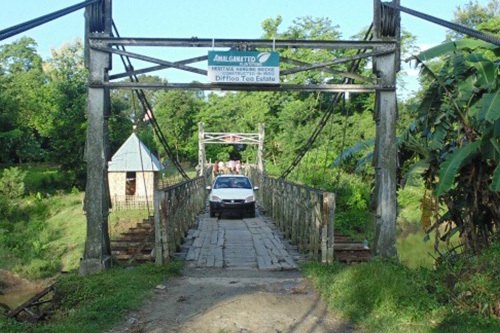 Diffloo derives its name from the local river with the same name and is located on NH-37, Bokakhat, Golaghat, Assam. 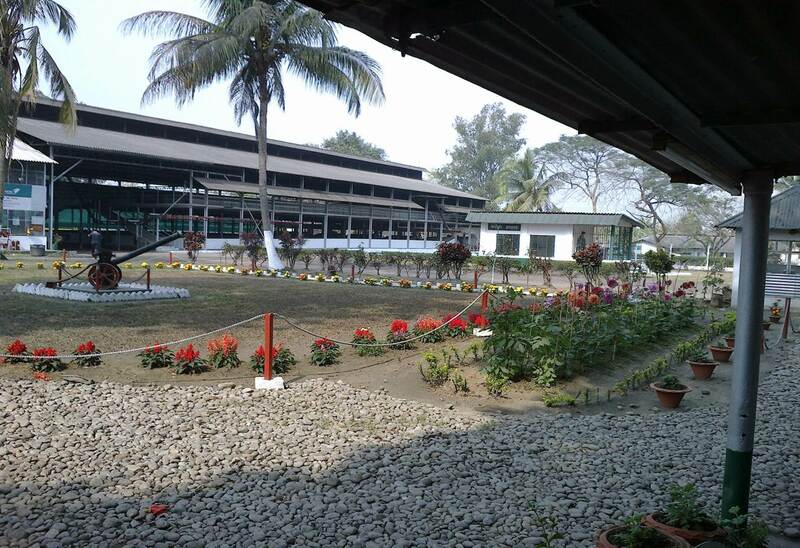 The nearest railway terminal is situated at Furkating, Golaghat which is about 55 km from the estate. The nearest airport at Rowriah, Jorhat is 70 km away. The estate is well connected by road, rail & air communications. The district head quarter is at Golaghat. The estate is located at distance of 20 kms from Kaziranga National Park, which is a world heritage site. 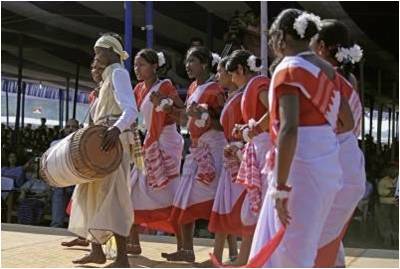 The Lotabari division is located along NH-37 in Golaghat, on the southern bank of the river Brahmaputra. The estate is bound at the south by the Karbi Hills. It was in the year 1890 that the foundation of this tea estate was laid by James Finlay & Company who came all the way from Scotland to Assam. After a span of 93 years, in the March of 1983, the establishment came under the acquisition of Tata Tea. And finally, the reins of Diffloo tea estate, was taken over by Amalgamated Plantations Pvt. Ltd. in March 2007. Sustained efforts over the years bore a handsome fruit in 2013 when, the tea estate listed its highest produce of tea. There is a hanging bridge over the river Diffloo which was built in 1930 by the British. A stable established by the British still exists near Lotabari, sector no. 4 ext. Diffloo spread across 675 hectares has a cultivation area of over 491.94 hectares and a production area that covers 486.69 hectares. The tea estate has the capacity to produce 9.50 lakh kilograms of CTC tea which is the final product that it has to offer. The plucking season here, begins in March, runs through the rest of the year and ends in December. 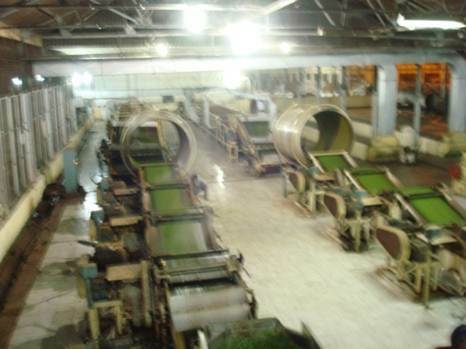 Fresh green tea leaves from the garden are plucked and processed in the factory which has the capacity to produce 12 lakh kilograms of CTC tea and is located within the estate. The produce is manually sorted and individually graded. They are then packed separately into PP woven sacks, sealed and marked with hand-rollers using non-porous ink. The Diffloo Tea Estate has 878 permanent employees and during the peak season, it employs an additional 577 temporary workers. 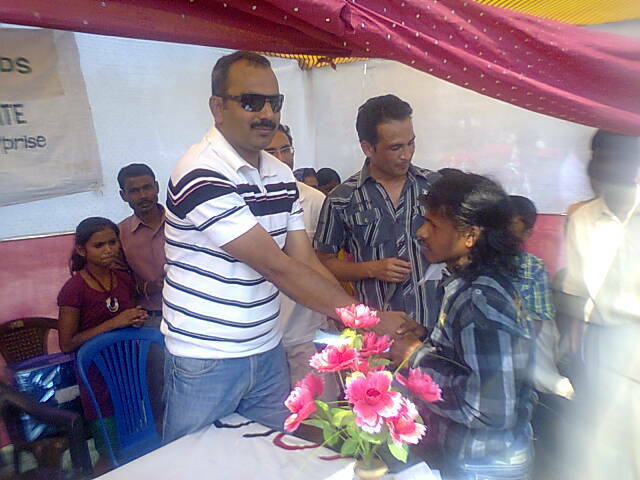 At present there are also 4 employees who have been hired on contractual basis by the estate. Diffloo provides 613 labour quarters to accommodate its workforce. There are two hospitals run by the estate and a hospital at Lotabari Division under PPP with NHM. The estate also carries out, preventive immunisation for workers as per government protocols. The estate has a highly dedicated medical team to look after its residents. The estate has elementary and primary schools run by the state government run primary schools. Around 250 students are currently studying in these schools. Around 50 members form the mahila mandals and dedicated link workers. They are responsible for looking into facilitating the community’s participation in different affairs. There is also a self help group run by Ricky and Barnali. 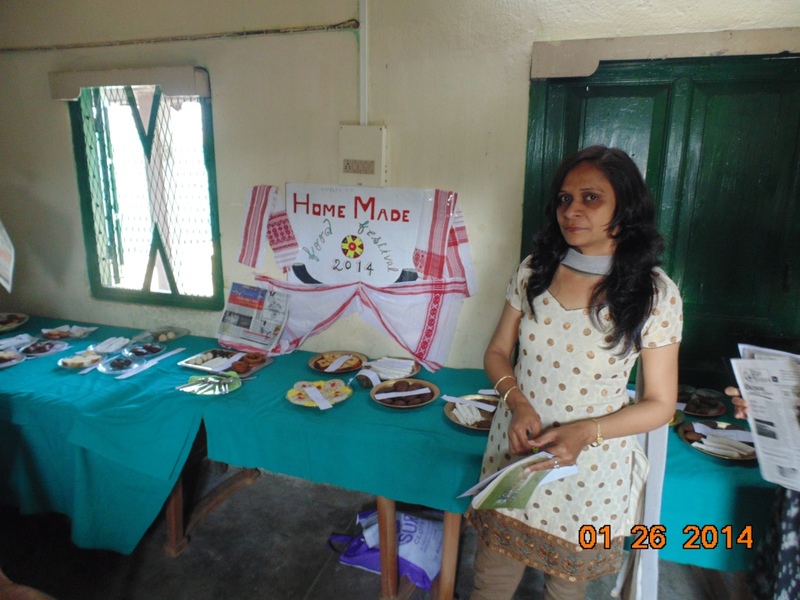 In the neighboring villages, the estate organizes various lab to land programs in order to encourage harmonious relationship building among the different residing communities and to uplift the rural poor. Packed rations are issued to the workers to improve their quality of living. There is also a community centre for the estate residents at Diffloo. Electricity is provided to all the labour quarters and there are individual line wise committees for looking into the same. Diffloo Tea Estate has endeavoured to keep its commitments towards protecting the environment and contributing in its own way to sustain nature. To conserve electricity, the estate uses two solar powered lights for its fishery ponds. 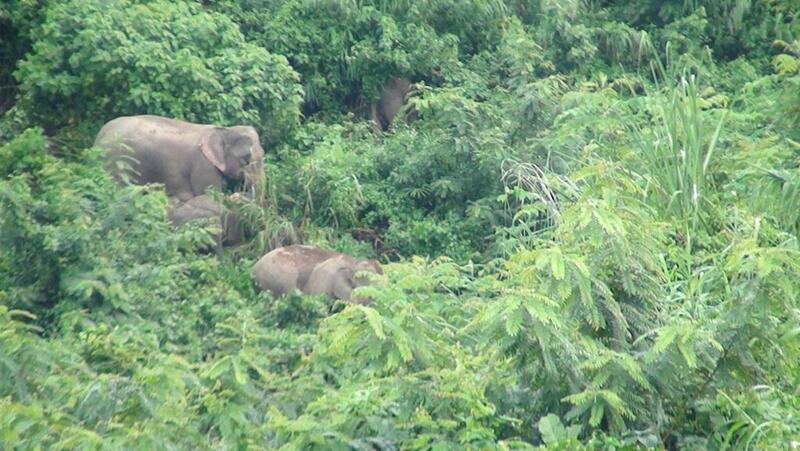 Wild elephants, leopards & deer are very frequently spotted in estate.